In late 2013, the company began to implement ManageHub. 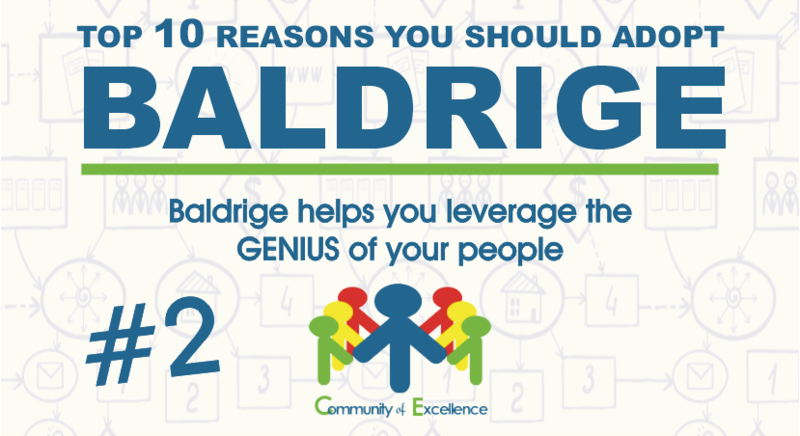 ManageHub is a Baldrige-based management system that combines software with a very systematic improvement methodology. 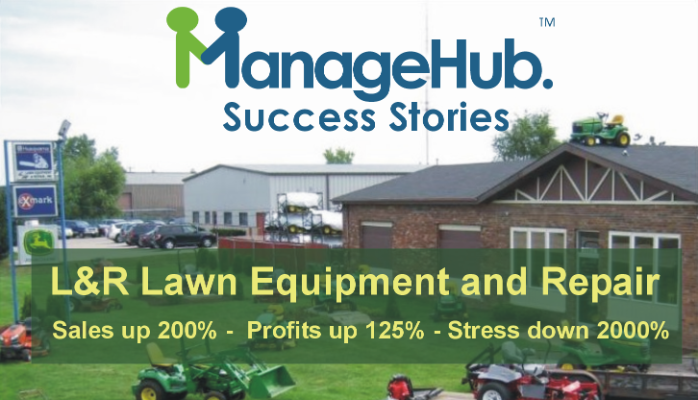 (www.ManageHubAccelerator.com) ManageHub allowed L&R to eliminate its knowledge silos so each employee was fully capable of doing any job in the business without a loss of quality, efficiency, or added cost. Furthermore, processes began to improve, as employees began using ManageHub to report and resolve problems related to inefficiency, customer complaints, and waste.